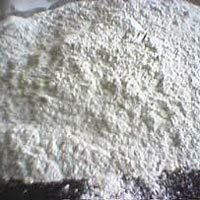 We "Neelkanth Polymers, INDIA" are pleased to introduce ourselves, as the leading Manufacturer & Exporter of Guar Gum Products from India. 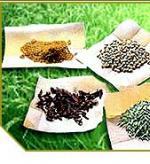 We are serving the Guar industry from last 6 decades and our products are globally established within 27 countries. We have state-of-the art plant, equipped with latest technology and in house lab for R&D facilities to go with buyer's requirement.